How do I get product information? How do I purchase Peerless® products outside of the US and Canada? Where can I purchase Peerless products in Canada? What can I do if the black oxide finish is rusting or wearing thin? What can I do for restraint maintenance? 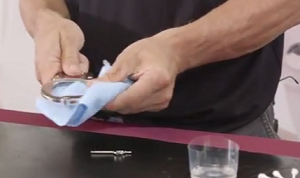 How do I clean and service High Security restraints? How old are my Peerless® restraints? Where can I find information on old or antique restraints? 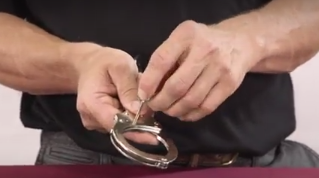 Does Peerless® offer handcuff training? Where can I find a training handcuff? Can my Peerless® restraints be repaired?